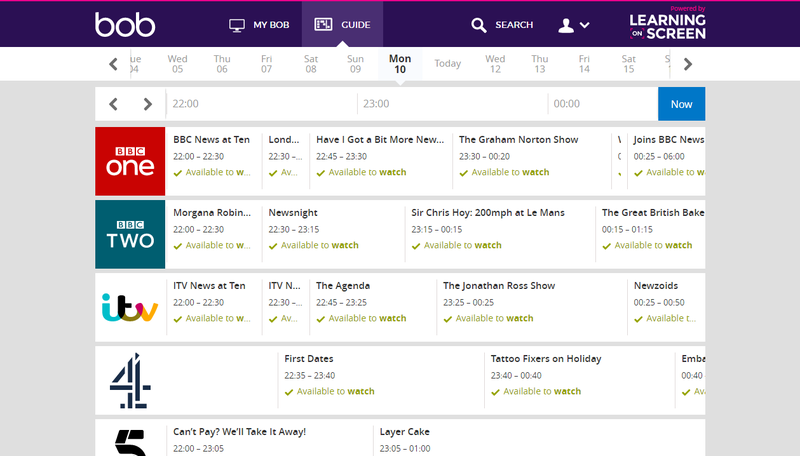 Box of Broadcasts (BoB) is a shared service providing staff and students access to over a million recordings of TV and radio. Older recordings not available on BoB can be requested by members of staff. Login to the Television and Radio Index for Learning and Teaching (TRILT) to find and request the programme. Read more information about this process on TRILT’s support pages.